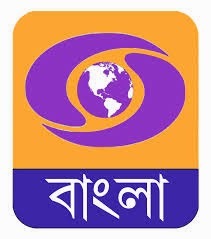 DD Bangla is the Bengali language satellite channel supported by Doordarshan studios in Kolkata, Shantiniketan and Jalpaiguri. Launched in 2001 DD Bangla has entertainment serials, infotainment programmes, news & current affairs, social programmes and film programmes as its major content. In terrestrial mode, DD Bangla is available to 97.1 % of the population of West Bengal. 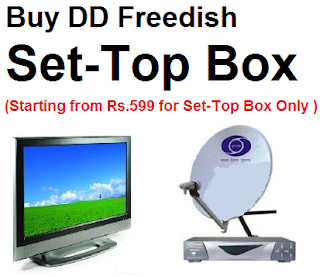 No dd bangla channel is available ?